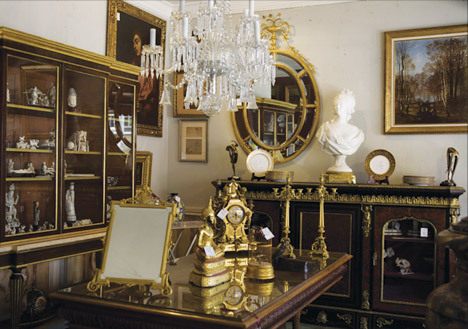 Trinity Heirlooms Estate Sales and Liquidations is a family owned business, fully insured and registered as a Limited Liability Corporation in the state of Texas. As professionals who believe that you deserve the highest level of service that we can deliver, we are committed to providing the care that each estate requires. As part of that commitment, we will provide a service agreement to outline all our responsibilities and any special considerations needed. The greatest respect is given to your precious memories. Extra care is taken to ensure that personal items and family mementos are removed before the sale. Our sales are run one at a time to give you and your home’s contents all of our attention. We believe in running a quality sale; assessing fair values to each item. You deserve a fair profit and we will work to get it for you. 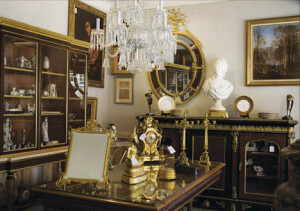 Trinity Heirlooms Estate sales and Liquidations works on a commission basis. So the more we make for you, the better it is for us. It is a win-win situation. We serve areas in Tarrant County including Arlington, Fort Worth, Mansfield, Pantego, Dalworthington Gardens, Kennedale, Forest Hill, Keller, North Richland Hills, Watauga, Haltom City, Hust, Bedford, Euless, Colleyville, Grapevine and more.